﻿ Schumacher Homestead/Swiss Community Historical Society - Ohio. Find It Here. The Schumacher Homestead (also known as the Swiss Haus) is open to the public from 1-5:00 p.m. Saturdays in June, July, and August. 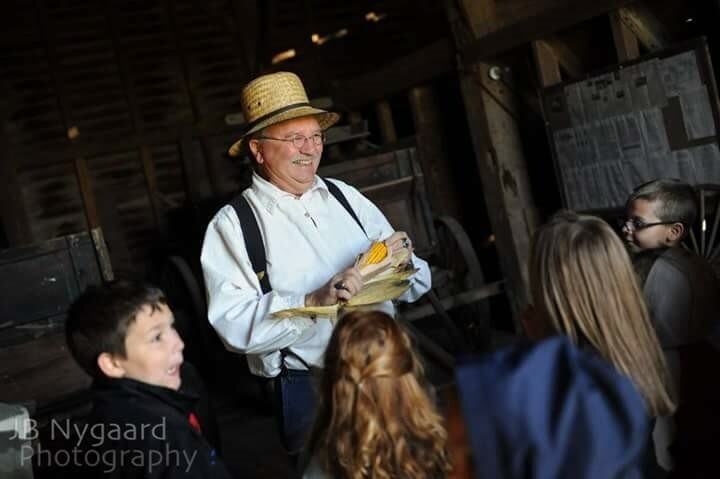 Docents are available to interpret the homestead's history. It is also open free of charge for the Bluffton Fall Festival (September) and Christmas Open House (early December).Areas open to visitors include the restored 1843 house--which you can explore from attic to cellar; reconstructed summer kitchen; restored workshop; 1850s kitchen garden; outdoor bake oven; and extensive grounds. 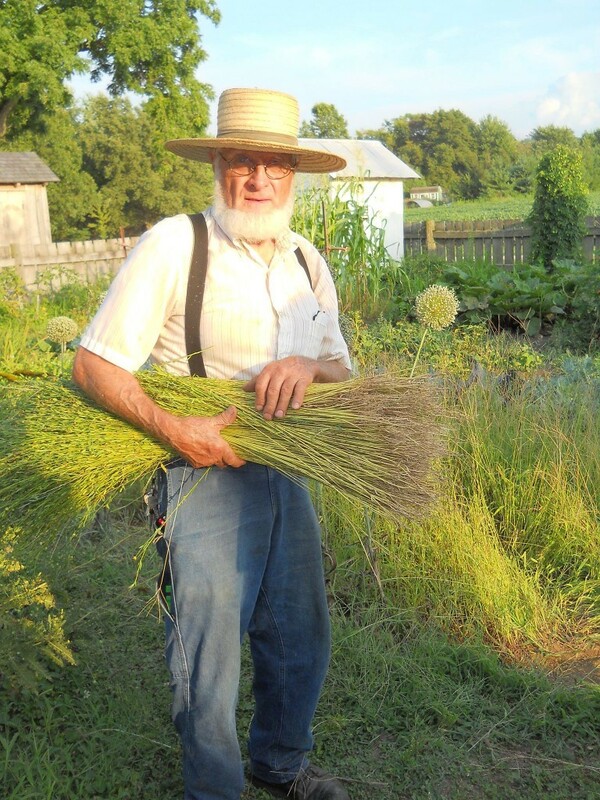 The 1854 barn is open on the last Saturday open house, June-August.Admission is $5.00 for adults. Children 16 and under, accompanied by an adult, are admitted free of charge, as are SCHS members. Memberships can be purchased on site.Group tours, big and small, are available by appointment. 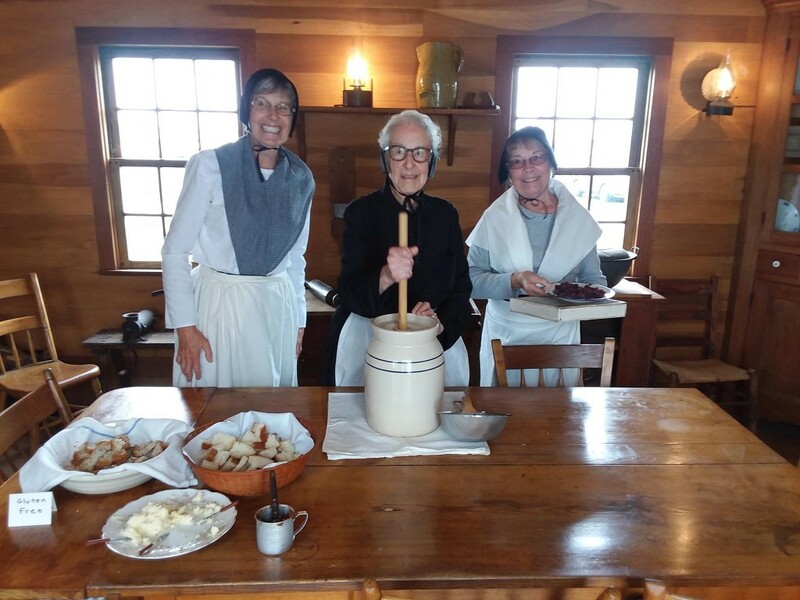 This is a perfect destination for school groups, clubs, and family reunions.The Swiss Community Historical Society was founded to honor and preserve the heritage of the Bluffton-Pandora community. The society collects and preserves papers, books, artifacts, and records of historical interest, and acquires property especially important to local Swiss heritage.